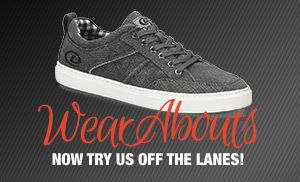 Thank you for visiting this website, DexterBowling.com (Dexter Bowling Footwear) values the privacy of our website visitors. Access to and use of the present site is subject to the following terms and conditions regarding intellectual property and copyrights, which must be adhered to. We therefore ask that you read the following carefully, because access and use of this site imply the acceptance of said conditions. You will only receive communication from the branded Web site you purchased or requested information from. Dexter Bowling Footwear collects individually identifiable information, and other information that can be associated with an identifier. 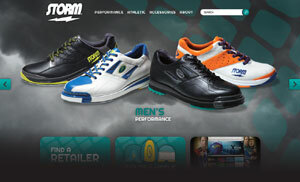 This information is collected to provide information and services to website users, and to allow (Dexter Bowling Footwear, and DexterBowling.com) to (i) analyze and monitor consumer and customer activity; (ii) promote and support Dexter Bowling products; and (iii) develop a knowledge base regarding its Web site users and customers. Do not submit information that you do not want DexterBowling.com to access. When we ask for your personal information, it is so that we can provide a product or service to you and to communicate with you about those products and services. This may require us to share information with our business partners. 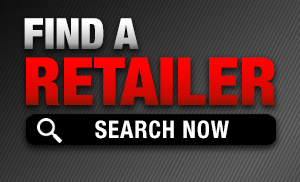 For example, if you purchase goods through DexterBowling.com like any other retailer we will have to provide your credit card information to our credit card processor and authenticator for payment purposes, and your name and address to the company that ships our merchandise. When we ask for your personal information, we also give you an option to opt out of additional uses of your personal information for marketing purposes. For example, DexterBowling.com may from time to time send you an e-mail message informing you of on-line sales that you may be interested in hearing about. If you do not wish to receive such messages, please click on the appropriate box when providing your personal information. Also, when participating in surveys at DexterBowling.com they are entirely an anonymous event. You will only receive communication from the DexterBowling.com website that you purchased or requested information from. Sofft Shoe Company, Inc.,Dexter Bowling Footwear, and DexterBowling.com may be required to disclose personal information without prior notice in response to law enforcement activity or other governmental request, to enforce its contract or property rights, or when otherwise required by law. Information we collect may also be transferred in connection with any sale or merger of the company or any division or business line of the company to which the information relates. To improve the products and services offered, Dexter Bowling Footwear may share data collected on Dexter Bowling websites with business partners such as designers, manufacturers and distributors and may furnish data to parties that provide support services for Dexter Bowling Footwear websites. Dexter Bowling Footwear intends to use commercially reasonable means to protect the integrity of its websites and the confidentiality of collected data. Dexter Bowling Footwear cannot provide absolute assurances against, and will not be liable for, any breaches of confidentiality due to system failures or unauthorized access by third parties. DexterBowling.com websites are intended for use only by U.S. residents who are 13 years of age or older. If you are not a U.S. resident and 13 years of age or older, do not submit any information to any Dexter Bowling Footwear website. 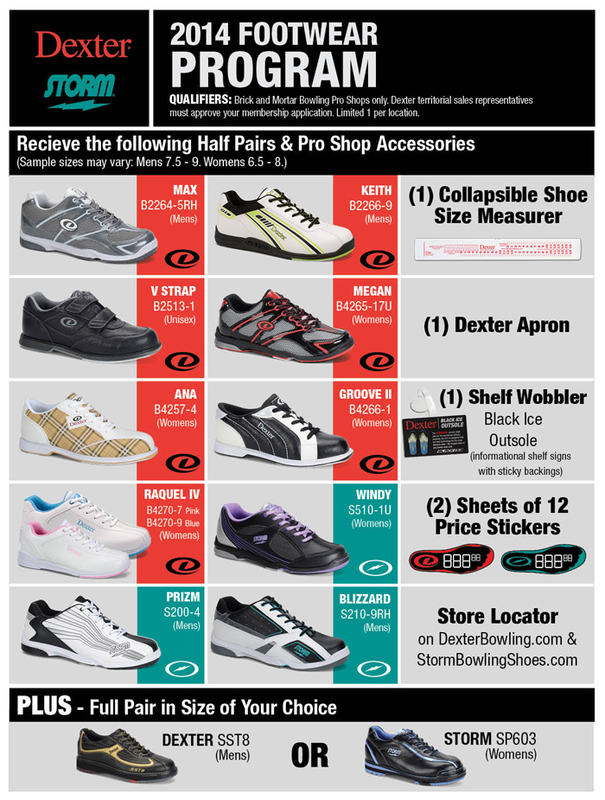 Dexter Bowling Footwear does not contain links to websites of retailers who are not affiliated with Dexter Bowling Footwear. Dexter Bowling Footwear is not responsible for the operation of or collection of any information from any websites operated by unaffiliated third parties. The information, photographs the products and, in general, all of the material contained in this site are intended solely for advertising and promotional use and may be used for personal reasons only. No commercial use of the material contained in this site is permitted and, in any case, any copy, even partial, of said documents must include information indicating that it is the exclusive property of (Sofft Shoe Company, Dexter Bowling Footwear, DexterBowling.com), as must any other notification regarding the property contained in the document itself. In particular, we call your attention to the fact that the trademarks "Dexter Bowling”, Dexter Bowling-The Comfort you need, the style you desire.”, “Supremes”, “Supremes by Dexter Bowling”, “Energy Core”, “Pillow Top” and all other graphic and/or figurative trademarks contained herein, whether registered or not, are and remain the exclusive property of (Sofft Shoe Company Inc., Dexter Bowling Footwear) and that it is expressly forbidden, for any reason or purpose, to use them even if for personal and non-commercial reasons, to reproduce, distribute, publish, broadcast or modify wholly or in part or sell the same. The recording, saving in memory, copying, reproduction, further publication, exhibition, exposure, broadcast, distribution, transfer, translation, transposition, modification or sale, even in part, of the contents of the site (consisting of images, photographs, text, videos, trademarks and in general of any material or creative expression rendered accessible in this site), in any form and by any means (electronic, mechanical, by photocopy, print, microfilm, magnetic recordings, including CD-Rom, etc.) is strictly forbidden without the prior written consent of (Sofft Shoe Company Inc., Dexter Bowling Footwear). The material indicated above is the exclusive property of or is legitimately utilized by (Sofft Shoe Company Inc., Dexter Bowling Footwear), which provides no guarantees and declines any and all responsibility or liability for the use of all or part of the same.